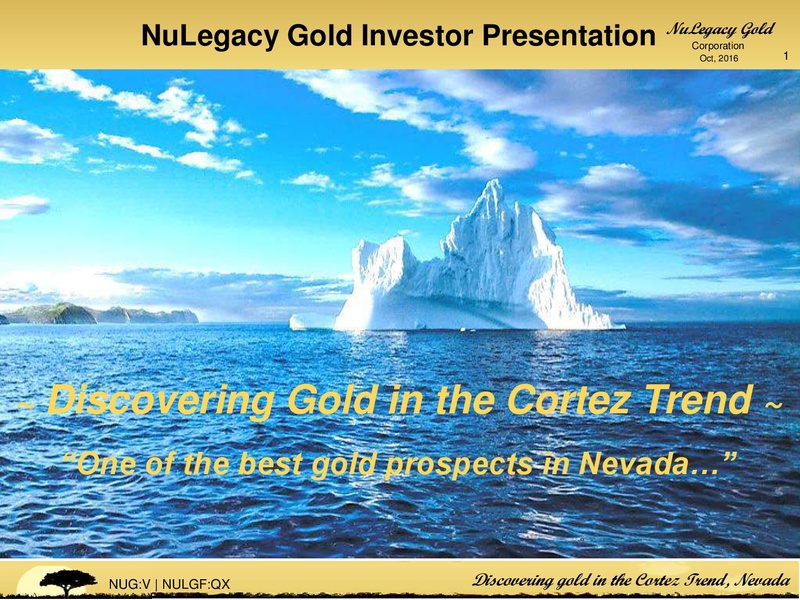 :: Oreninc :: NuLegacy Gold Corp.
NuLegacy Gold Corporation is an advanced stage Nevada exploration company focused on expanding its Carlin-style near-surface Iceberg oxide gold deposit with an established exploration target of 90-110 million tonnes of 0.9 to 1.1 grams of gold per tonne, and exploring for additional gold deposits on the 38-sq. mile (98-sq. km) Red Hill property located in the Cortez gold trend of Nevada. 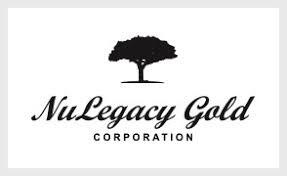 The Iceberg gold deposit has similar geology to that of Barrick Gold's multi-million-ounce Pipeline deposit the discovery of which is credited to NuLegacy's Chief Geoscience Officer, Dr. Roger Steininger. 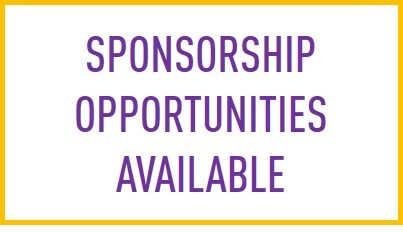 The Iceberg is located on trend and adjacent to three of Barrick Gold's multi-million ounce Carlin-type gold deposits (the Pipeline, Cortez Hills and Goldrush deposits) that are amongst Barrick's lowest cost and politically safest gold assets.